JLC Electromet was once again the proud winner of EEPC India National Award for 2013-14 – Star Performer (Northern Region) in the Non Ferrous Metals category from the Engineering Export Promotion Council (EEPC) of India. 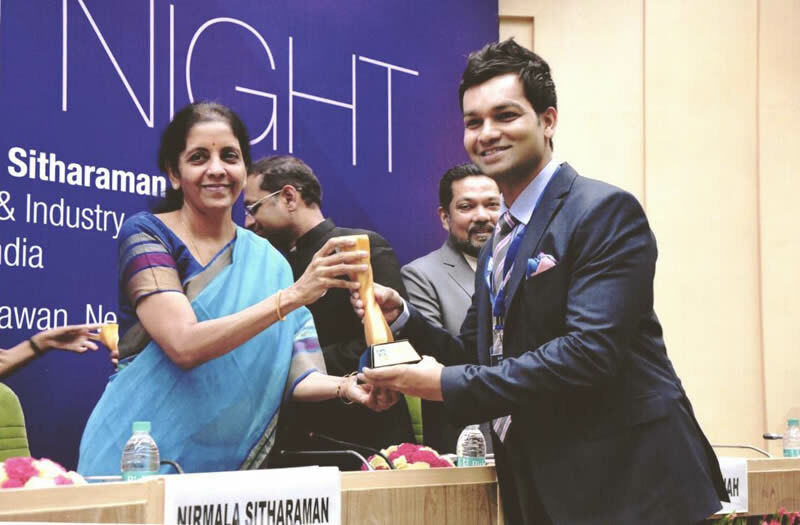 JLC Director Naveen Baid was there to receive the award at the 46th National Awards Function for Export Excellence 2013-14 held at Vigyan Bhavan, New Delhi. He received the award from the Chief Guest, Smt. Nirmala Sitharaman, Minister of State for Commerce & Industry, Government of India. The list of awardees at the National Awards Function can be viewed here.